Posted in Caring, Faith, Friendship, Life, Love, Quote for Girls, Relationship, Romantic and tagged caring, Life, Love, Relationship, romantic. Whether it’s a friendship or relationship, all bonds are built on trust. 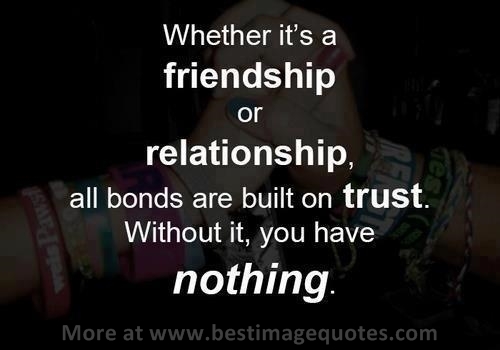 Quote: Whether it’s a friendship or relationship, all bonds are built on trust. Without it, you have nothing. Posted in Faith, Friendship, Love, Reality, Relationship, Trust and tagged faith, friendship, Love, reality, Relationship, trust. Posted Under: Faith, Trust, Life, Strong, Cover Quotes, Facebook Cover Pictures. 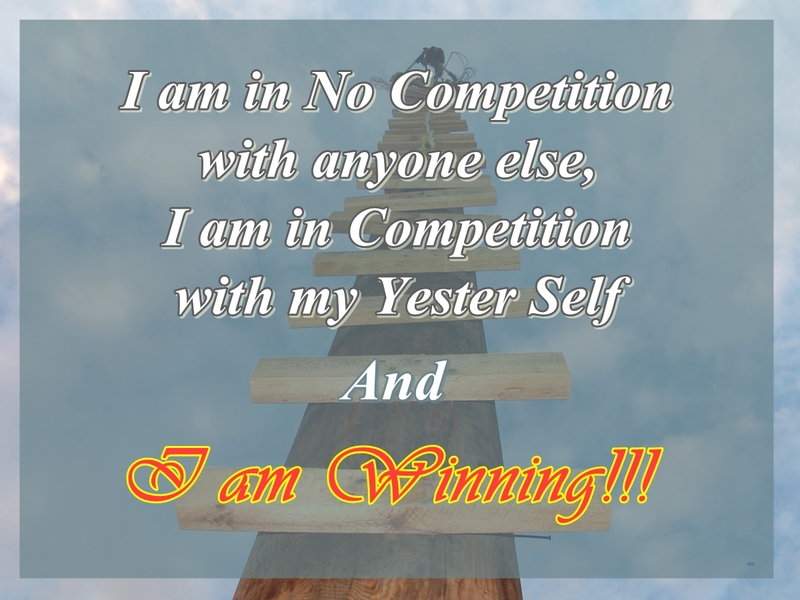 Posted in Alone, Cover Quotes, Faith, Inspirational, Life, Motivational, One Liners, Success, Trust and tagged Cover Quotes, Facebook Cover Pictures, faith, Life, Strong, trust. 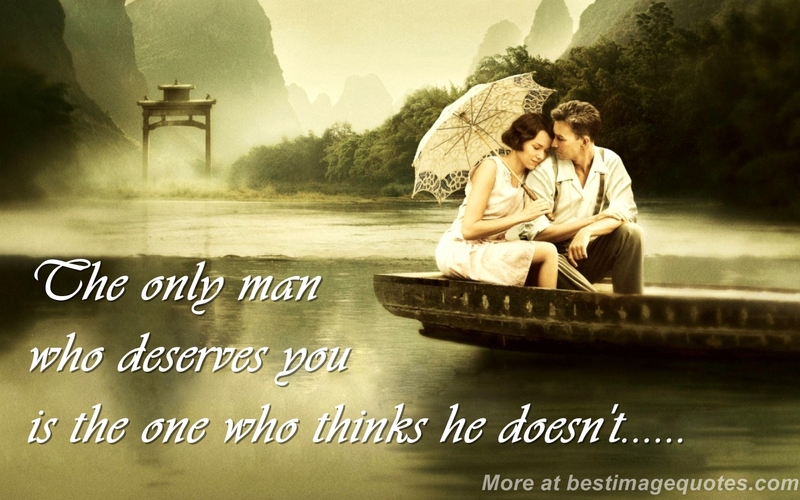 Posted Under: Love, Long Distance, Relationship, Facebook Cover Pictures, True Love, Valentines Day, Cover Quotes. Posted in Cover Quotes, Cute, Faith, Love, Relationship, Romantic and tagged Cover Quotes, facebook, long distance, Love, Relationship, romantic, True Love, valentines day. Quote: Please don’t be someone who hurt me [Cover Quote]. 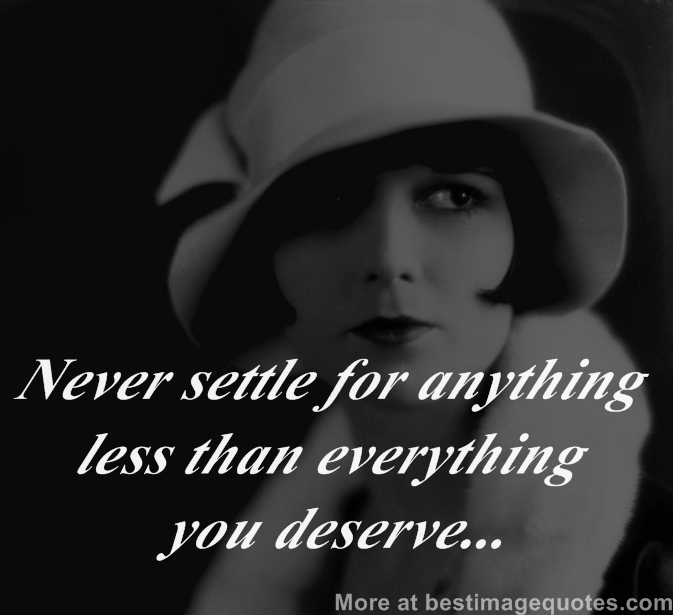 Posted Under: Love, Hurt, Relationship, Cover Quotes. Posted in Caring, Cover Quotes, Faith, Love, Relationship, Romantic and tagged Cover Quotes, Hurt, Love, Relationship. 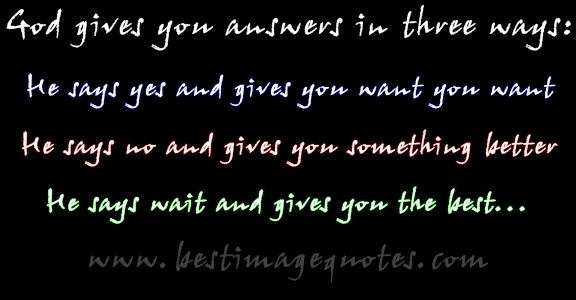 Posted Under: One liners, Life, Worry, Happy, Quotes. 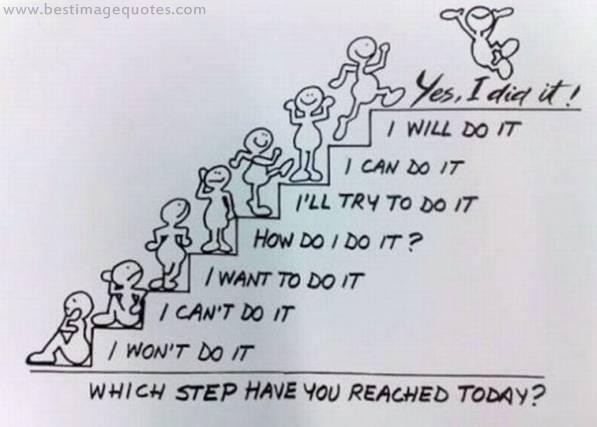 Posted in Depressed, Faith, Life, Motivational, One Liners, Reality and tagged happy, Life, one liners, Quotes, Worry. Quote: You cannot make someone love you, you can only make yourself someone who can be loved. Posted Under: Love, Relationship, Friendship, Quotes. Posted in Cute, Faith, Friendship, Love, Relationship, Romantic and tagged friendship, Love, Quotes, Relationship. Quote: Find someone who isn’t afraid to admit that they miss you. Someone who knows that you’re not perfect, but treats you as if you are. Someone whose biggest fear is losing you. One who gives their heart completely. 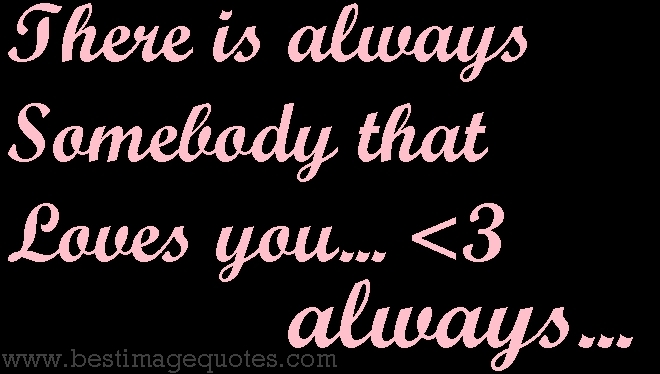 Posted Under: Missing you, Nobody’s perfect, Love, Heart, Relationship, Quotes. Posted in Cute, Experience, Faith, Love, Quote for Girls, Reality, Relationship, Romantic and tagged Heart, Love, Missing you, Perfect, Quotes, Relationship. Posted Under: Thankful, God, Happy, Being Happy, Family, Together, Quotes. Posted in Faith, Inspirational, Life, Motivational, One Liners, Pictures, Reality and tagged Being Happy, Family, God, happy, Quotes, Thankful, Together. 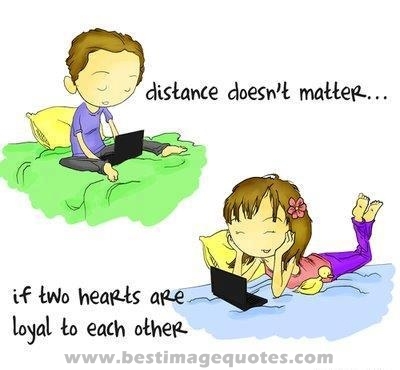 Posted Under: Distant Relationship, Distance, Love, Heart, Loyal, Relationship, Friendship, Quotes, Picture. Posted in Faith, Friendship, Love, One Liners, Pictures, Quote for Girls, Relationship, Romantic and tagged Distance, Distant Relationship, friendship, Heart, Love, Loyal, picture, Quotes, Relationship, romantic. Posted in Breakup, Caring, Faith, Life, Love, Quote for Girls, Relationship, Romantic and tagged caring, distances, holding on, Life, Love, never giveup, Quotes, quotes for girls, Relationship, romantic, separation. Posted Under: Love Quotes, Relationship Quotes, Attachment Quotes, True Love Quotes, Shy Quotes. Posted in Breakup, Faith, Love, One Liners, Reality, Relationship and tagged Attachment, Love, Quotes, Relationship, Shy, True Love. 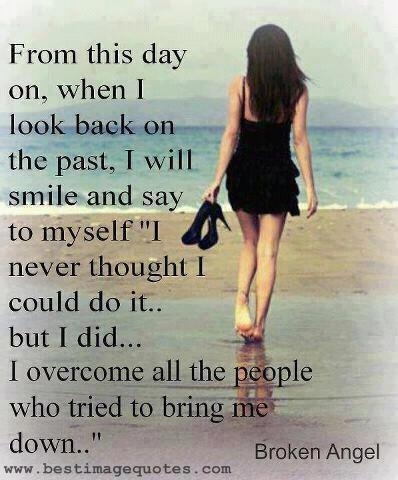 Posted Under: Life Quotes, Reality Quotes, Truth Quotes, Trust Quotes. Posted in Faith, Life, Reality and tagged Life, Quotes, reality, trust, truth. I don’t trust easily, so when I tell you I trust you, please don’t make me regret it. 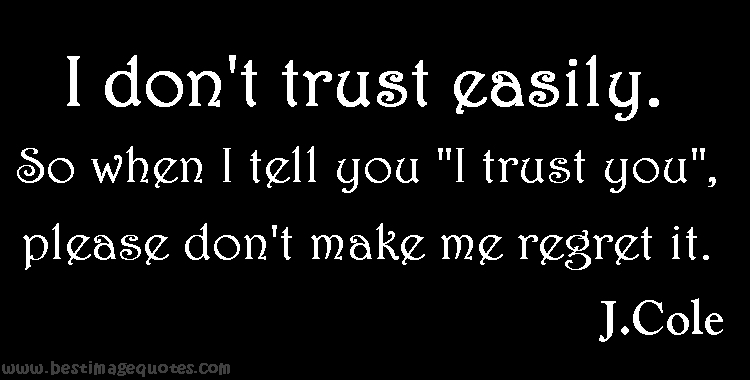 Quote: I don’t trust easily, so when I tell you I trust you, please don’t make me regret it. Posted in Faith, Trust and tagged faith, Quotes, regret, trust. Quote: A friend is someone who understands your past, believes in your future, and accepts you just the way you are. Posted in Faith, Friendship and tagged friendship, Quotes.